Temecula Football Club’s home opener against Southern California Sports Club at the pristine Galway Downs was the first meeting between the two clubs. 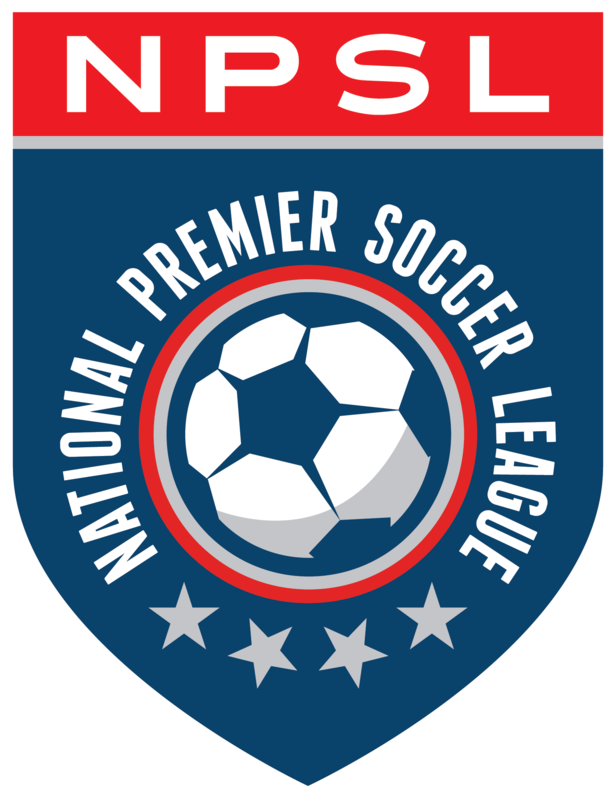 Selected as the NPSL National Game of the Week, the match featured two teams both in search of their first points of the season. Temecula opened their 3rd NPSL campaign with a bye in week 1 followed by successive away defeats to Albion Pros and FC Hasental. SoCal SC opened their inaugural NPSL season with two home defeats to NC Battalion and Deporivo Coras. The game was played in blustery conditions. There was a stiff and steady breeze blowing down the length of the field that limited the effectiveness of both teams. “The wind really ruined it for both teams,” said Temecula owner Brandon Jantz after the match. Temecula FC seemed to adjust to the playing conditions more quickly than SoCal SC. The Quails opened the match attacking into the wind and were able to gauge the gale well enough to drop several dangerous balls over SoCal SC’s backline, but just far enough outside the penalty area to discourage the goalkeeper from coming to clear. Midway through the first half, Temecula’s first goal of the 2016 season came from just one such ball. Temecula winger Santiago Warren, chased down a ball lofted into the channel and, having latched on to the ball, wriggled around SoCal center back Jonathan Mendiola, who brought down Warren rather than let the Temecula attacker play a square ball for a tap in. A penalty kick was awarded and duly converted by Jared Windt. The goal sparked SoCal into action and the San Bernardino based club roared to life, throwing attack after into the teeth of the Temecula defense. Although SoCal crafted multiple chances in the closing stages of the first half, the score remained 1-0 at the break. “SoCal were a very good team. Very organized, with quick clever players,” stated Jantz. In the second half, the game took on a ragged edge as both teams committed a series of fouls. The wind died down, but the intensity in the match ramped up. Temecula, now with the wind at their backs, streamed forward again and again looking to extend their lead. SoCal hit back on the counter and were rewarded with an equalizer when Andy Contreras assisted Max Rico midway through the second half. Seven minutes later, SoCal were reduced to ten men when Bryan Guzman was shown a second yellow card for a second bookable offense. Despite the disadvantage, SoCal were able to hold on and collect their first ever point in the NPSL. “Under the current circumstances, playing down a man for over 20 minutes, a tie is a good result on the road. We’ve lost two games at home, but I’ll take a point on the road.” Said SoCal SC owner Daniel Gamba. “Overall I’m a little disappointed that we didn’t come away with the win. With a point in bag, both teams can look to build on the momentum generated from this result. Next week Temecula travel to North County, San Diego to take on a Battalion team leading the league in goals scored, while SoCal SC go away to a Corinthians USA side who are only onepoint above SoCal following a 0-0 draw against league leading Albion SC Pros.